Is there a way to add a config file to change armor sounds for mod armors? I peeked but didnt find one. Change in what way? There isn't a way (as of yet) to add NEW sounds, but there are config options to configure modded armors to existing sounds. 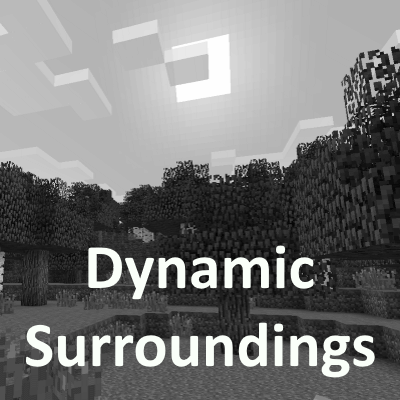 https://dynamicsurroundings.readthedocs.io/en/master/tutorials/items.html&nbsp; Essentially you would have to create an external configuration file with the definitions. That's exactly what I meant! Thank you. I was wondering about say, gem armor having the Diamond clink and some metal armor having the Iron clang. Can I update to the latest stable version without regenerating my config file? If you mean moving up to 3.4.10.6 from a previous version, yes. I'll have to think on this a little bit. If I were to do something it probably would be more along the lines of heat sources rather than indoors. On the surface this seems to be something easy to do, but when factoring in mobs having these effects as well I worry about performance. Might be easily to do if your running Tough as Nails? Oh, I meant maybe a hook if tough as nails installed and have it hook into its temperature indication. Only weirdness maybe is if your body temperature drops because of rain and being in cold waters I suppose with that though. If it is raining and you are in a biome that is cold and has precipitation it will snow. How well does this work with the Weather Mod? Generally speaking, Weather2 will control the weather and weather rendering. I am close to a release version of the 3.5.x development branch. No new features are planned for the BETA branch. Focus is on bug fixing and testing. Once a RELEASE is available it will become the new retail version for 1.12.2. If you have any bugs to report use the issue tracker (link above) to report. Is it your mod that adds these odd explosion effects now? 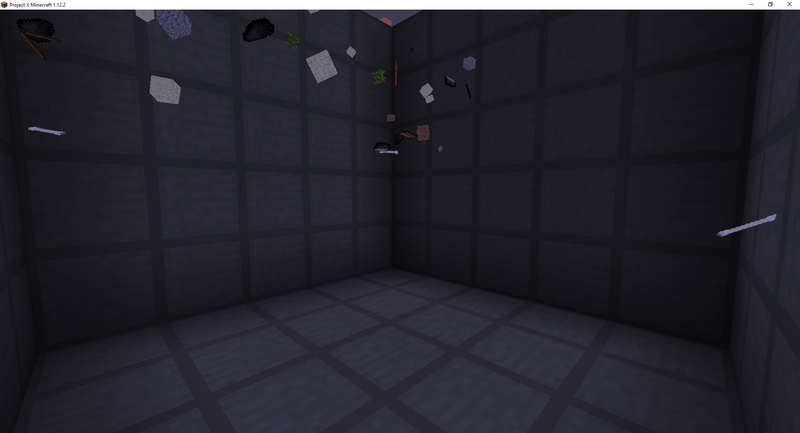 Those explosion effects are generated by Dynamic Surroundings 3.4.x and earlier. It has been removed in the BETA versions 3.5.x. If you don't like them there is a config option to turn them off ("Enhanced Exlposions" IIRC).